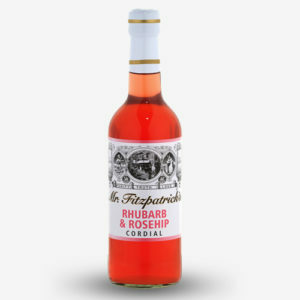 We bought a few of these from Cheshire County show and they are by far the best cordials we have tasted very addictive flavours will certainly be ordering more. 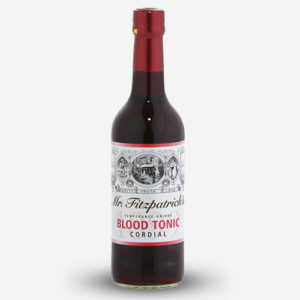 We bought this cordial when we went to the country file live in n blehiem palace in Oxford. 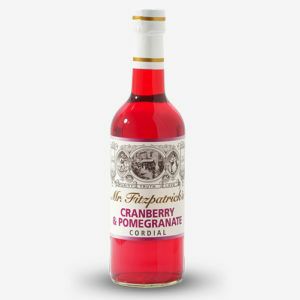 It is the nicest cordial we have ever tasted. Everyone who tries it loves it and asks for a. It to go home. The bottle goes far, we have now ran out. So are purchasing more online as it is too good not to have again.